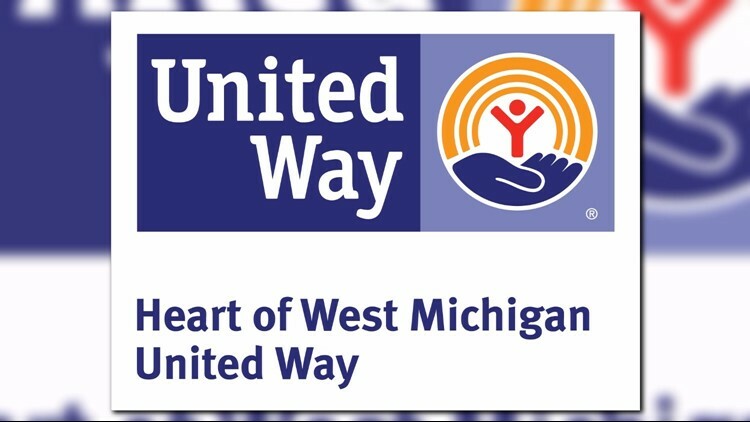 Heart of West Michigan United Way has been adding counties since July, bringing their total to 14. GRAND RAPIDS, Mich. - The 2-1-1 hotline has expanded to serve even more people. Heart of West Michigan United Way 2-1-1 is excited to announce that is providing service to 14 counties. When it first started, the 2-1-1 helpline only served Kent County and over time spread. 2-1-1 is free to use and connects Michigan residents with help and answers from thousands of health and human services agencies and resources right in their communities—quickly, easily, and confidentially. Those in need of assistance can be referred to and sometimes directly connected with the most fitting agencies and community organizations. 2-1-1 connects people to services including food, shelter, utility assistance, childcare, holiday assistance, and more. Heart of West Michigan United Way works in conjunction with the United Ways in these counties to provide the service and ensure their database of local resources is up-to-date for their region.